The city remained tense, with police and armoured vehicles stationed outside the Istanbul headquarters of the Supreme Election Board (YSK), which now has until 12 April to rule on the AKP's complaints. "However, the opposition's victory in Istanbul, Ankara, and Izmir signal that the AKP's control is not absolute, but in fact, it is finally showing signs of weakening", the expert said. Government officials have previously threatened they will not recognise results if HDP candidates with "terror" links win. The ruling Justice and Development Party (AKP) in Turkey announced it will use its "legal rights" to make sure no vote fraud took place in Ankara and Istanbul. 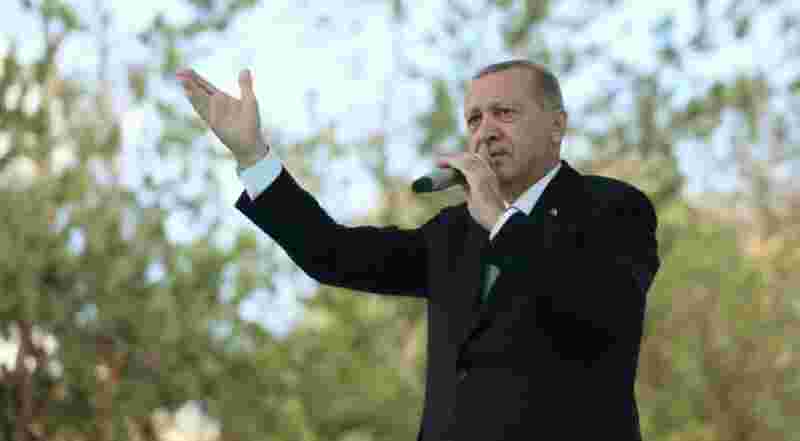 President Erdogan is to contest more than 300,000 votes in Istanbul, which his party lost to the main opposition in local elections. "Today's elections are as historic as that of 1994", prominent journalist Rusen Cakir tweeted, referring to the year Erdogan was elected mayor of Istanbul.